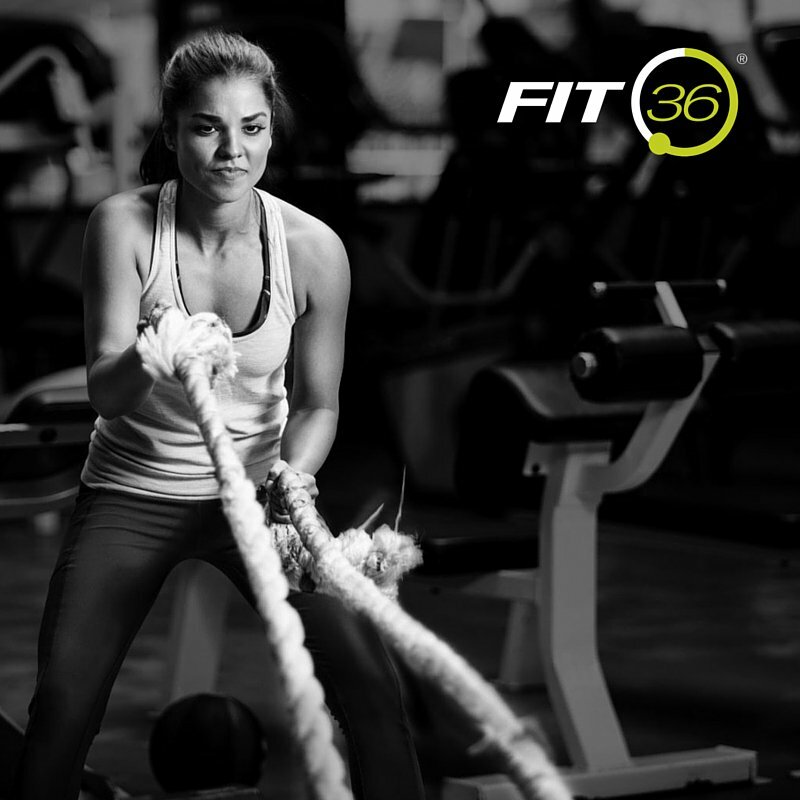 You burn more fat & calories in the 24 hrs after a #HIIT workout than you do after, say, a steady-pace run. 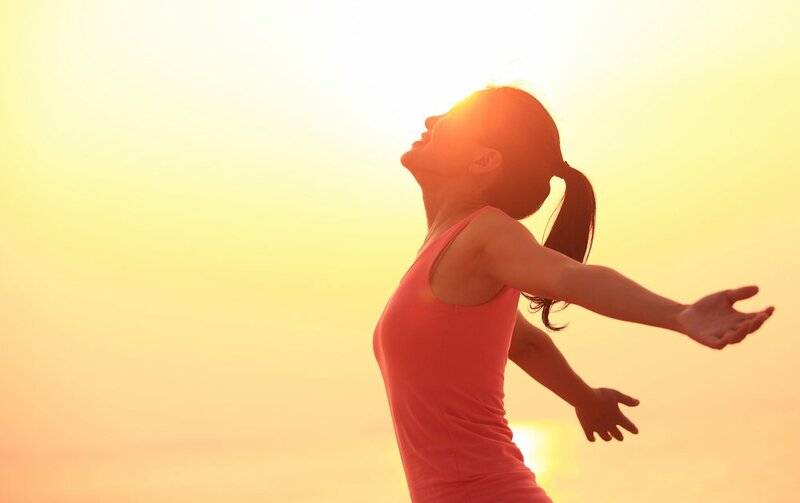 Natural sunlight is a great way to boost your body’s vitamin D levels. 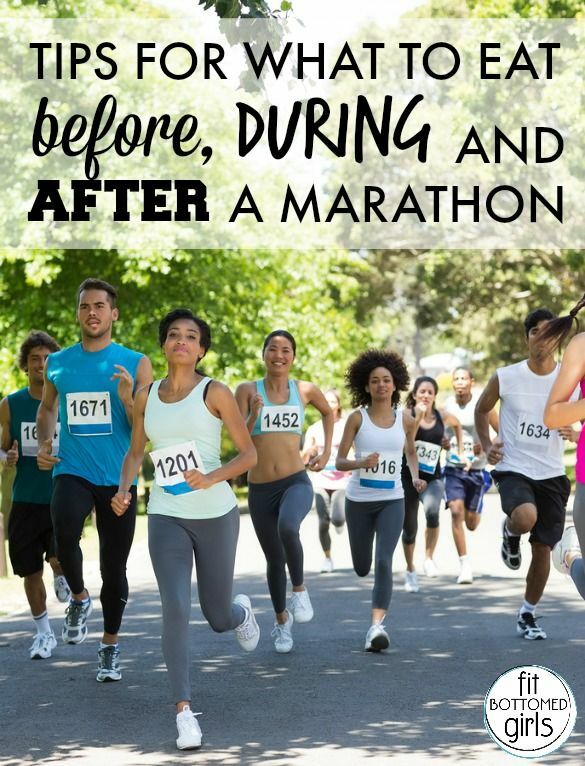 Tips for what to eat before, during and after a marathon! Hello Friends Checkout, Today We Share Some Amazing Benefits of Yoga In Daily Life…..
Getting back to the basics—a 20-min beginner’s #yoga sequence.